This was the question famously asked by prosecutor Mervyn Griffith-Jones to the Old Bailey jury at the obscenity trial for Lady Chatterley’s Lover. Griffith-Jones’ implication was that the book should be available for the pleasure of men of a certain class. But he was at pains to suggest that the morally vulnerable working class and the equally “intellectually and morally fragile” female readers should be protected from being exposed to the novel. The jury laughed: three of them were women and most of them were working class men who would have found the idea of having live-in servants extraordinary. Griffith-Jones’ question has lived on in infamy, but it was the only time during the trial that he actually mentioned wives and servants. Much of his case relied on the fear that the book would make it into the hands of working-class boys. It is clear that the prosecution was targeting the already marginalised members of society. The principle that the authorities would wish to ban publication of a text for a mass audience that it would happily allow for a privileged readership has since been given the term ‘variable obscenity’ (Hunter et al. 1993): it is obscene for the poor, but not for the privileged. We can see the same principle of variability in some attitudes towards pupils receiving a knowledge-rich education. It is often the case that such attitudes are displayed by people privileged enough to be rich with knowledge themselves. Take for example, this letter to Michael Gove, signed by 100 education academics, urging him to change his proposed knowledge-rich curriculum to one of “problem-solving, critical understanding and creativity”. Such academics have achieved their status through an accumulation of knowledge within their field: their ability to problem solve, think critically and be creative is a function of that wealth of knowledge, as Daniel Willingham suggests here. Or when this headteacher decried how he “suffered” a grammar school education “constricted by academic content” and, elsewhere, complained that an “emphasis on content and knowledge over creativity and enjoyment” gives us a curriculum that “both pupils and teachers are bored with”. One can’t help but notice that such an academic education set him up on his path to be a successful headteacher and writer. Why is this content-rich curriculum not desirable for our pupils too? Or what about earlier this month when a Stanford professor told us that education isn’t about knowing things because “in today’s world, when information is at our fingertips, we don’t need to go to school to learn facts and figures — a quick Google search, a glance at Wikipedia, or a question posed to Siri will usually result in answers to specific questions.” Do you get to be a Stanford professor with Google, Wikipedia and Siri, or is that just an education reserved for the rest of us? You don’t have to look very far to find successful people privileged with deep and broad knowledge in their domains telling us that kids should prioritise soft skills like creativity over knowledge. In such a way, they seem to echo the attitude of Griffith-Jones and the idea that a work of literature is of variable obscenity. Just as society’s privileged back then suggested that the book in question was acceptable for them but not for the general public, so the academically privileged seem to suggest that a rich knowledge is something they can cope with, but is detrimental to the young. I’d even suggest that not only have such people coped with learning an abundance of knowledge, this beautiful, rich knowledge has been the key to their success. Next time a successful educationalist decries a focus on domain knowledge and extols the virtues of soft skills in its place, ask yourself: how much knowledge did they need to build to get where they are today? What facts did they need to learn? What knowledge did they need to commit to memory? How much repetition and revisiting did they need to undertake in order to remember, manipulate and apply this knowledge? How much content did they need to study? How many books did they need to read? And are any of those books ones that you would wish your pupils to read? 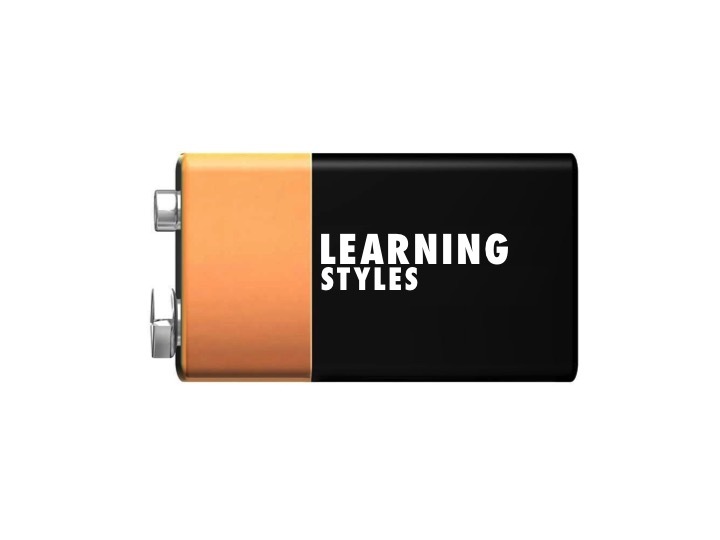 Or should we hold our pupils to a variable standard? 2016. What a year. To celebrate the key moments in education, we at Othmar’s Trombone have put together this delicious Christmas hamper, filled with all of the products that everyone was talking about this year. 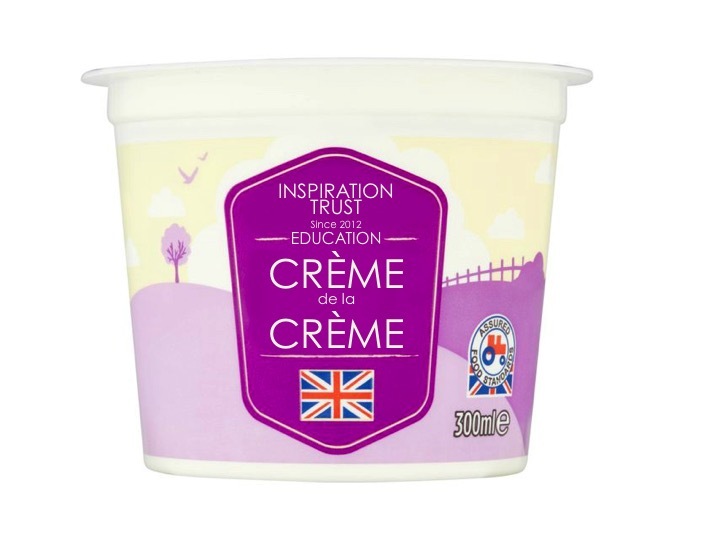 Inspiration Trust crème de la crème Inspiration Trust dairies have spent this year gathering the crème de la crème from across the country. The creamery have become masters in the process of watching the best rise to the top before using the patented de Souza centrifuge to attract it. How do they get it to taste so good? Inspiration tell us “it’s all about the knowledge”. Minecraft beers One of the rising foodie trends of recent years have been Minecraft beers. Taking an artisanal approach to brewing, these beers are adored by self-confessed creative types. 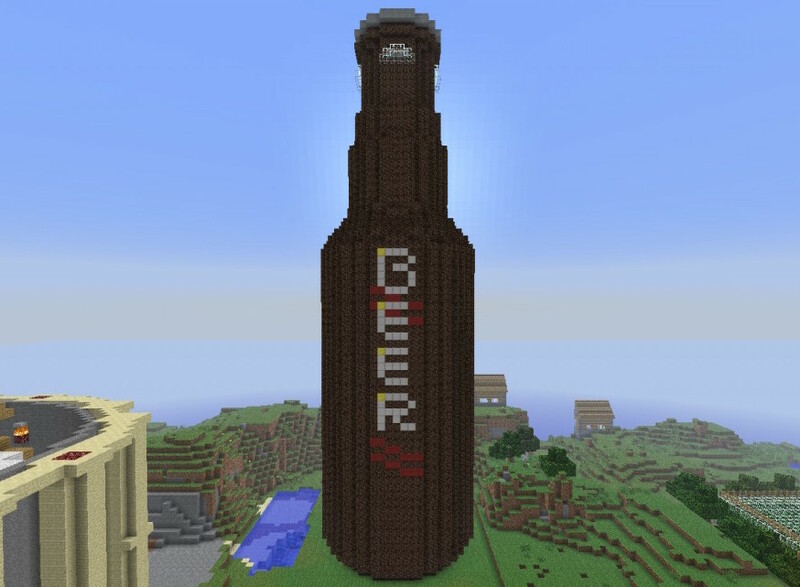 However, critics have argued that Minecraft beers are just a gimmick and a fad, so should be avoided. Such critics tell us that, as with many craft products, these beers can come at a great expense for very little in return. A staunch defence by advocates of these fun little beers will often result in them accusing the critics of being fully signed up members of the temperance movement. 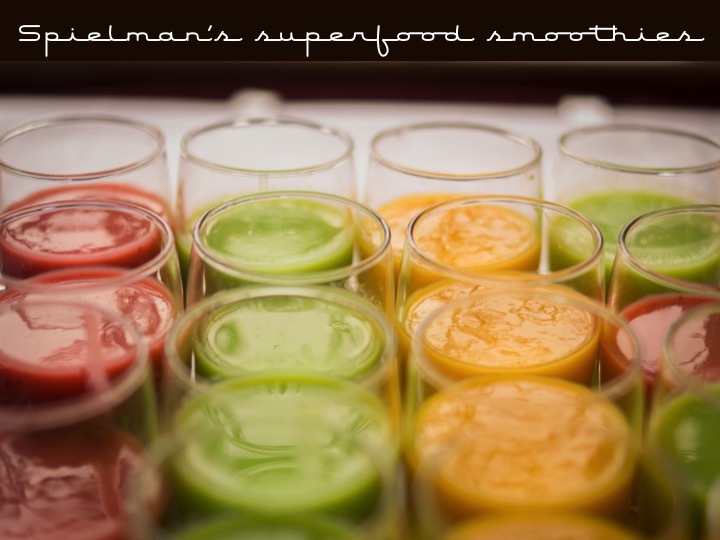 Spielman’s superfood smoothies With Wilshaw’s smoothies controlling the market in recent years, we’ve been using smoothies to regulate our systems for quite some time now. Whilst they have come in for some criticism as doing more damage than good over the years, there have been marked improvements recently. And so it was with great interest when Spielman’s announced their new range, to be launched in early 2017. Many sensible people welcomed the expertise and credibility they can bring to smoothie-making, whilst some daft people complained that they “lacked passion fruit”. The amazing thing about honey is that it has an indefinite shelf life. So just when every other appealing spread (Brain Jam, etc.) 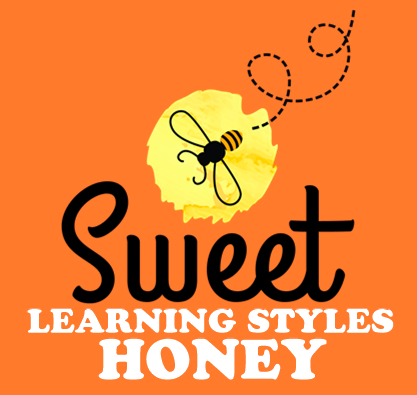 has been emptied of content and condemned to the bin, the Learning Styles honey jar keeps coming back out of the cupboard. And just when you think the jar is finished, someone will try and point out that there is still something left of worth in it. Expect this jar to last well into the next decade. 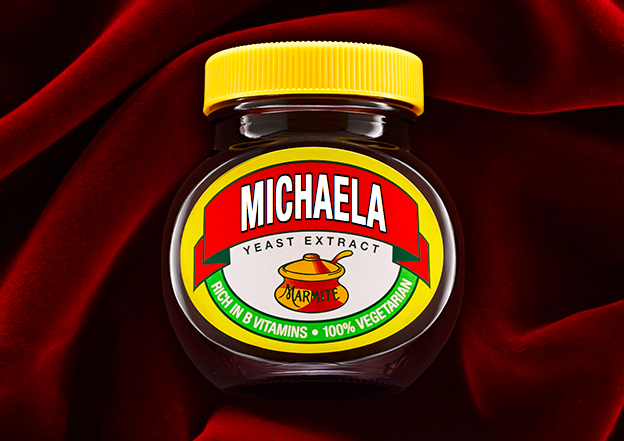 With its distinctive, powerful flavour, Michaela spread is famous for dividing opinion – as they say: you either love it or you hate it. Whilst those that love it sing its praises from every street corner; those that hate this vegetarian spread have accused it of everything from animal cruelty to fascism. Interestingly, some of its fiercest critics haven’t actually tasted it – many decry its flavour based on reading the ingredients alone. Try it on your tiger loaf… but be careful: it gets everywhere! 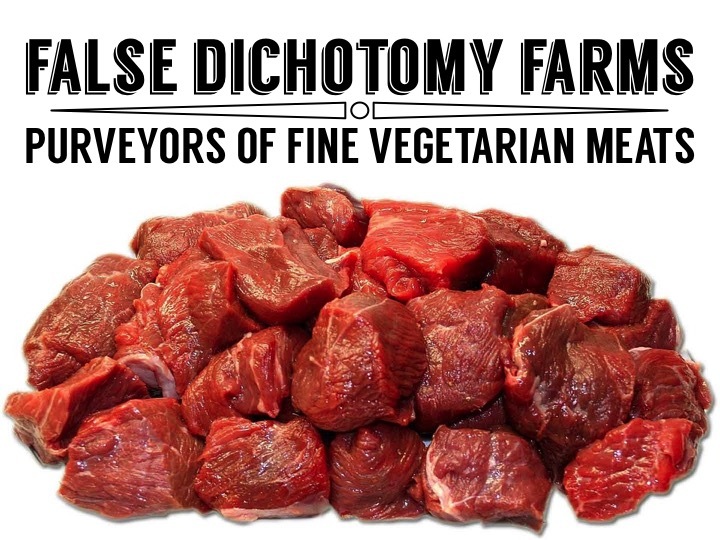 Vegetarian meat from False Dichotomy Farms Whilst, traditionally, humans are carnivores, more modern and progressive approaches to our diet means that more and more people are choosing to be vegetarian. In recent years, however, people have decried meat-eating and vegetarianism as a “false dichotomy” and that, “actually, most eaters do both”. You might think that people can’t truly subscribe to the philosophy of vegetarianism whilst still sometimes eating meat, but with this new range of meats from False Dichotomy Farms… you can! It is still actual bona fide meat, butchered from once-living animals, but False Dichotomy Farms ensure us that it is 100% vegetarian too. Don’t ask us how it works… it just does! Here at the Schools Education Supplement (SES, as all the cool kids are calling it), we are launching a new imprint of Shakespeare classics. You can get the first set of five plays for only £9.99. In order for us to be able to bring you this deal at such a low price, we have agreed to launch each play with a new title. As such, we’ve asked our subeditors to read every play in the First Folio and retitle each one with a name that reflects what they think is the main plot point of each story. Our subeditors have a wealth of experience of writing headlines based on the main point of an article. Indeed, our peers over at the TES presented us with a brilliant example yesterday. They published a very sensible article by E.D. Hirsch Jr. in which the famed educator argues that some of the beliefs and misconceptions long-held by schools (such as the idea of natural development) have held back children, narrowed the curriculum, widened the achievement gap between rich and poor, and led to overtesting of non-existent skills. As such, Hirsch says that good, long-term research, rather than beliefs, should be our guide. Don’t delay! Get hold of your copies of these new editions of old classics today!